Get ready as we announce the latest Alma de Cuba menu for spring 2019. New dishes include a whole host of new South American inspired delicacies and a huge selection of vegetarian options too. So, make reservations for a date night, or get together for a gastronomic girl’s night out, any excuse to get stuck into the latest Alma de Cuba menu. 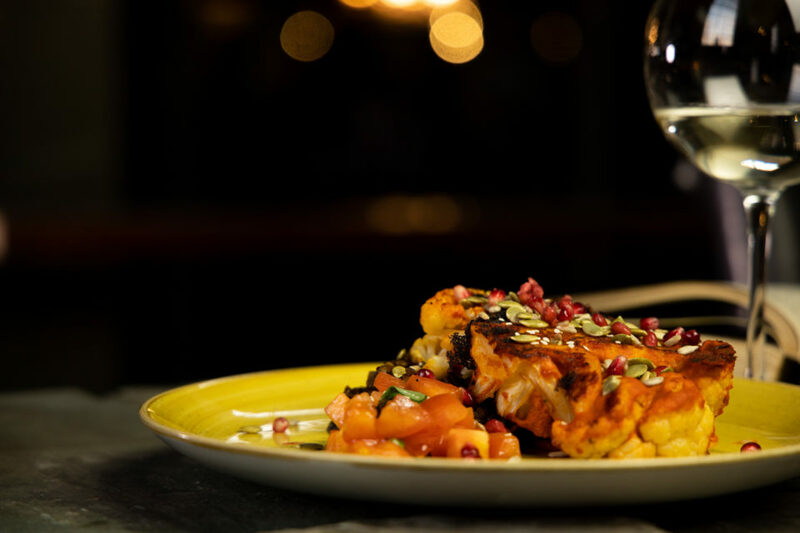 The creators of the latest Alma de Cuba menu have really done their research, sourcing out the best Latin and South American ingredients as the basis of their newest dishes. The humble cheese dish has been given a Latin twist as Serano Ham and Manchego cheese, both originating in Spain, come served with Apple and Celeriac Remoulade. 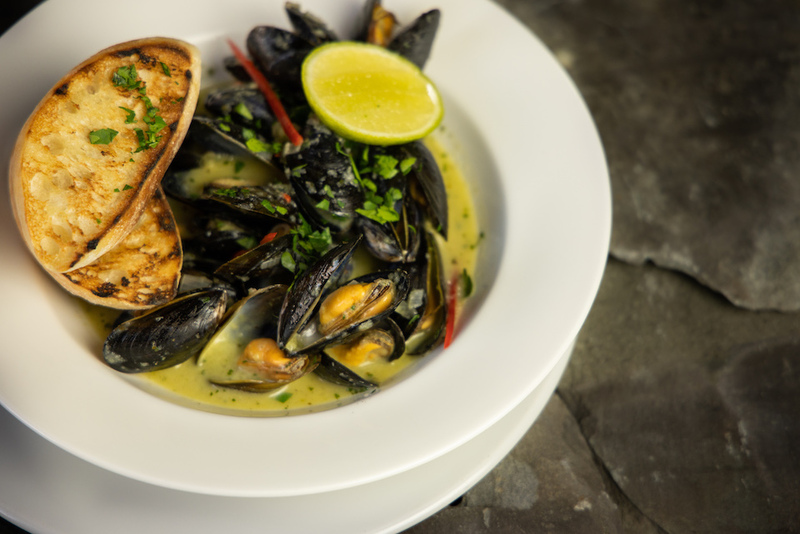 Whereas Mussels are treated with punchy flavours such as hot chilli and zingy lime. The newest Alma de Cuba menu has a starters list that’s full of heat and flavour, the perfect way to begin a marvellous meal, and get diners ready for the main event. Continuing with the heat of Latin flavour, main courses on the new menu at Alma de Cuba range from fiery tropical flavour combinations like Jerk Chicken, Coconut Rice and Pineapple Salsa to the creamiest Chicken Supreme. Served with pillow soft Gnocchi and a sharp yet sweet tomato and caper dressing. Vegetarian dishes include a delicious pasta dish of Basil Pesto Gnocchi with Blistered Cherry Tomatoes and a Parmesan crisp, or a roasted Romanesco Cauliflower Steak and Spicy Lentil Dahl. And of course, no Cuban themed restaurant menu would be complete without its grill selection. On the latest Alma de Cuba menu, a selection of 8oz steaks are served with a huge choice of sensational sauces, hand-cut chunky chips and confit tomatoes. 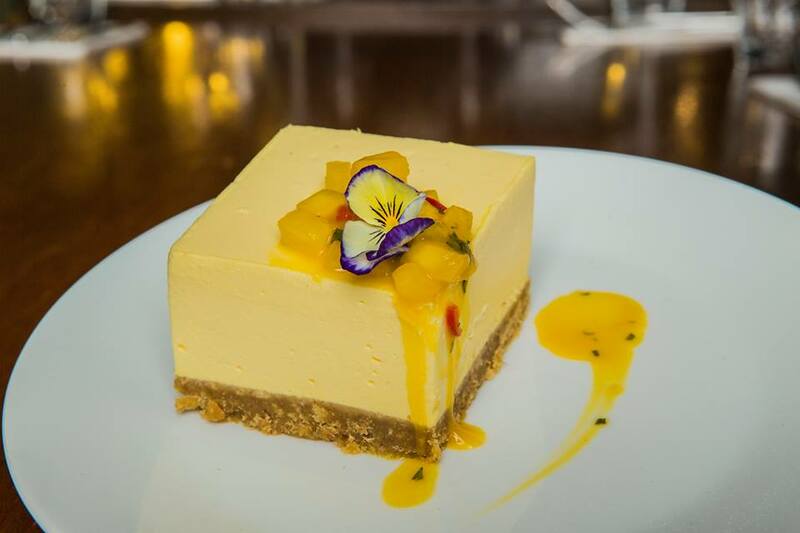 If there’s one course you simply have to try from the new Alma de Cuba menu it’s the desserts section, because, man-alive, the brains in the kitchen have created some truly special sweets for us to try. Everything from fresh and fruity to the temptingly tasty, Alma de Cuba’s chefs have thought of it all. Inspired by the vivid colours of carnival, the Fresh Fruit Salad served with Lime Sorbet and Coconut Syrup is a feast for the eyes and the taste buds. Whereas, the rich fruity flavour of the Orange Polenta Caked served with Citrus Cream and fresh Orange segments is a sensational slice of heaven. There are even options for those without a sweet tooth, including a fabulous cheese board or a glass of Port to end your meal. Launching on the 16th of March the latest Alma de Cuba menu has something everyone will enjoy. Why not book your table today and get ready to enjoy a flavour sensation inspired by the heat, passion and carnival spirit of Alma de Cuba? 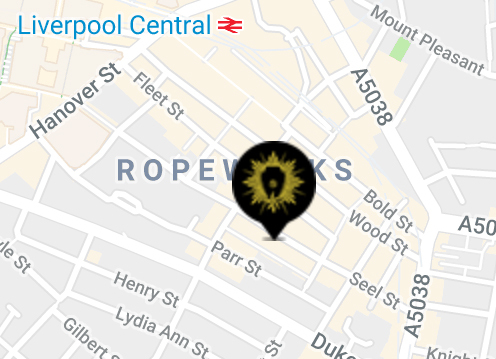 Call 0151 305 3744 or email info@almadecuba.com to make your reservations today.